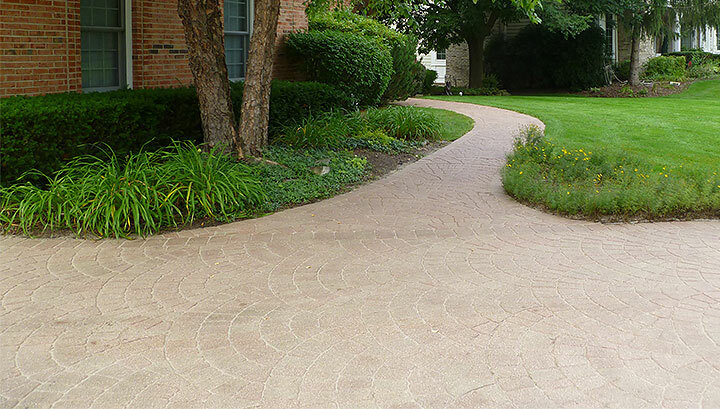 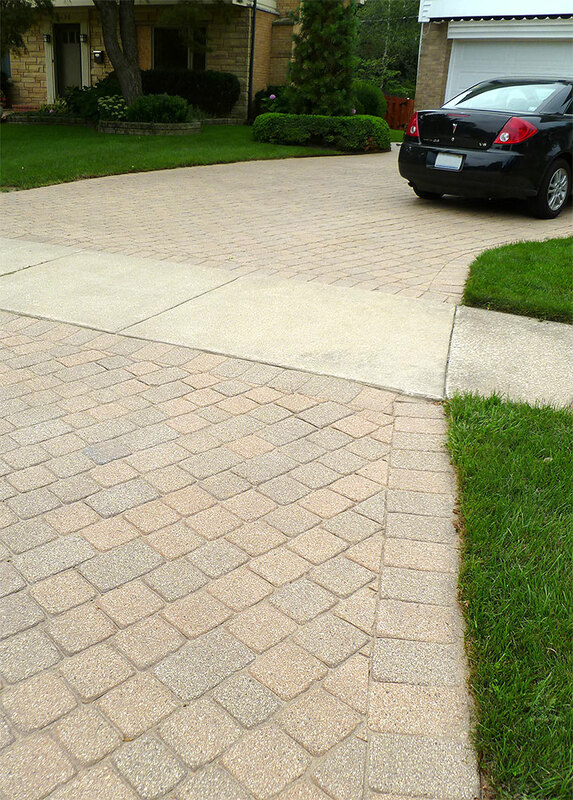 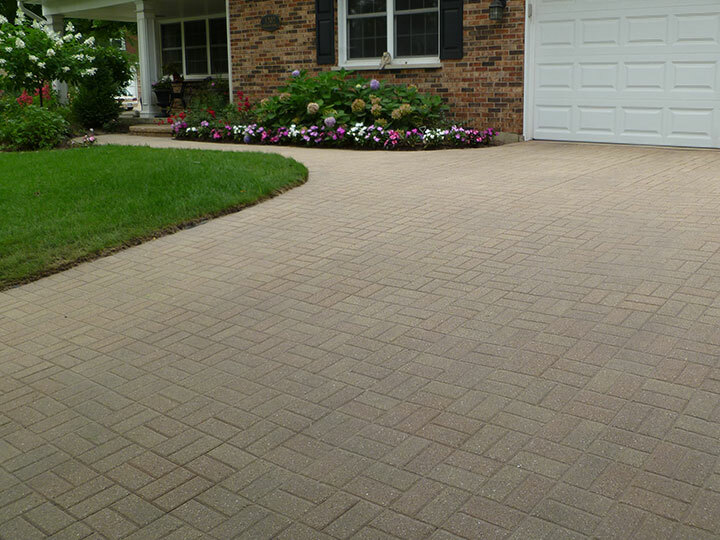 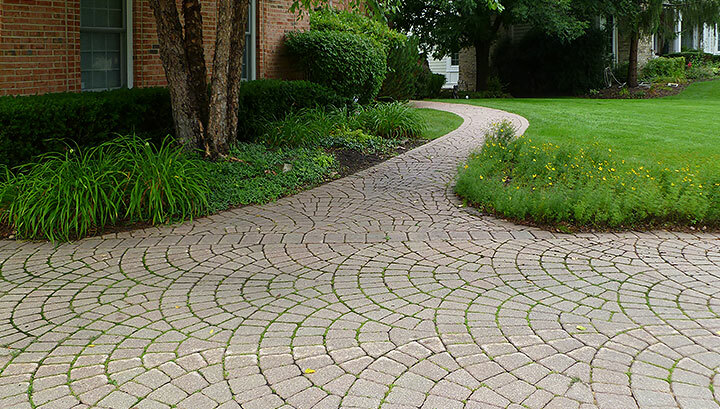 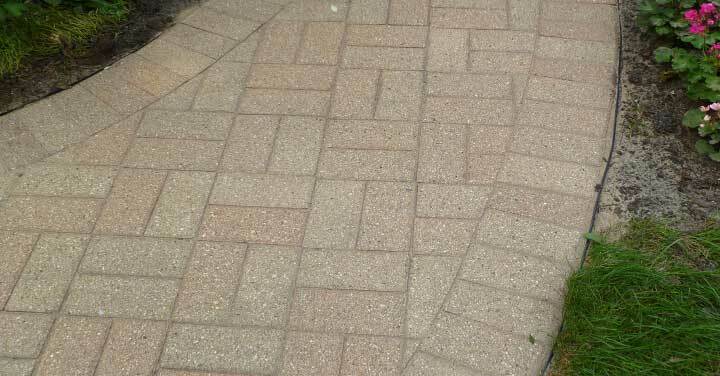 Renew & protect your hardscape investment with Sequoia Stonescapes’ cleaning, sealing and paver repair program. 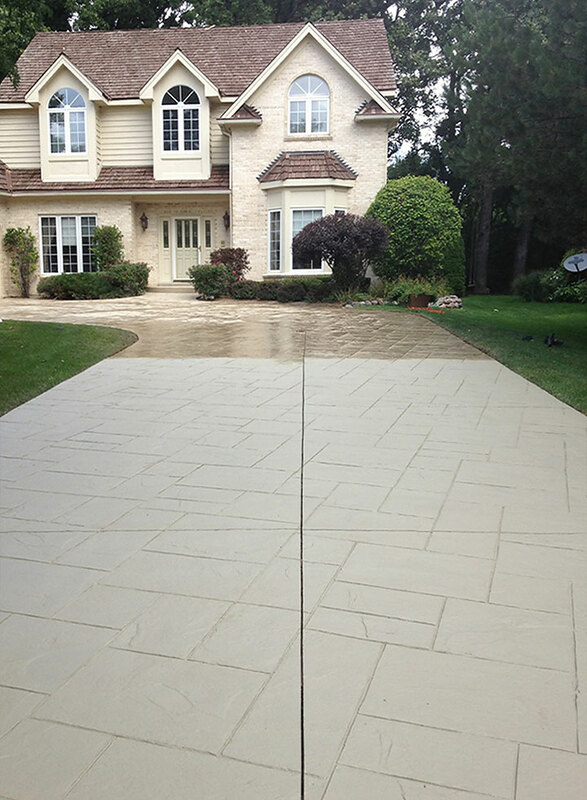 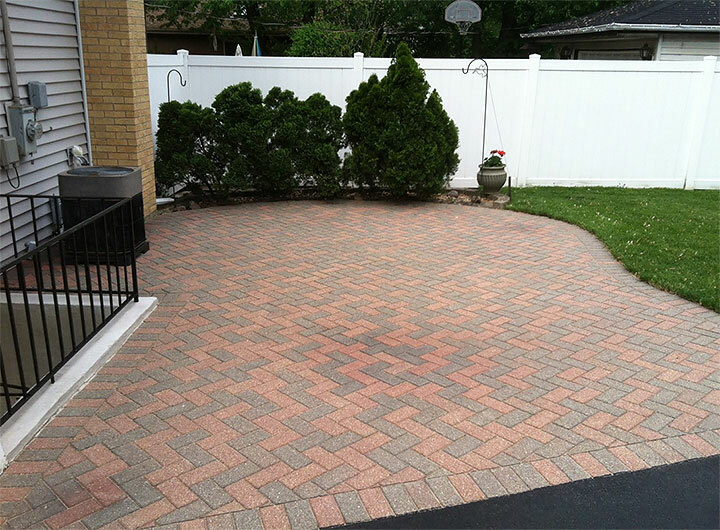 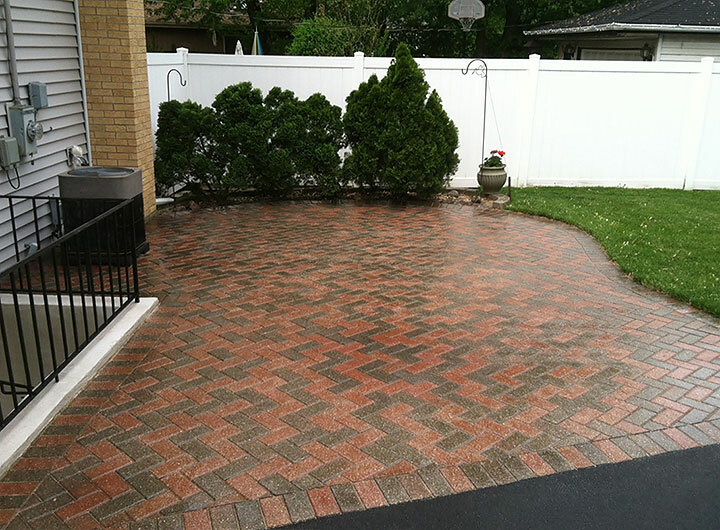 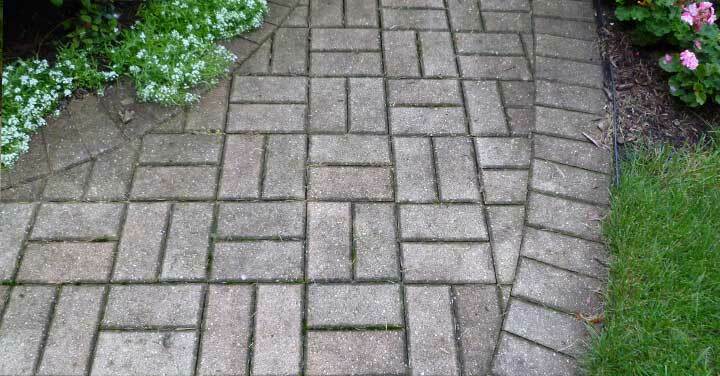 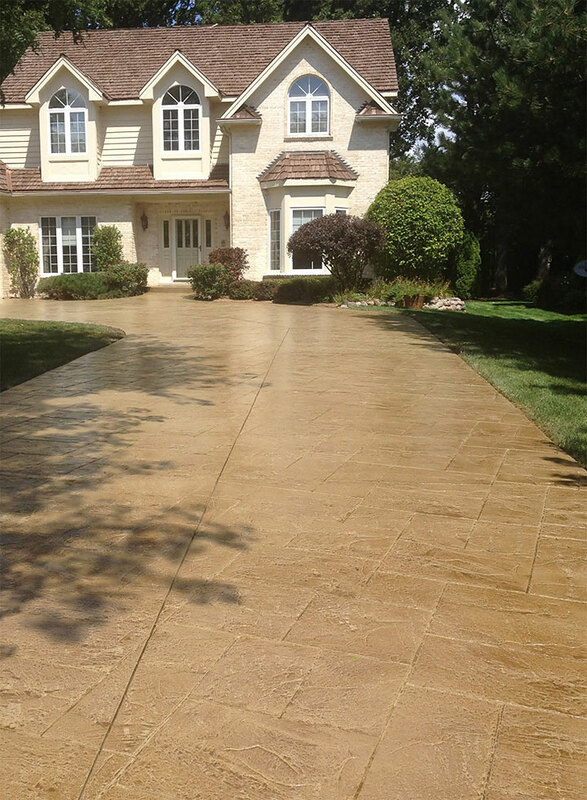 With our high quality cleaners, sealant and certified techniques, you can trust us to revive the beauty in your existing patio or driveway. 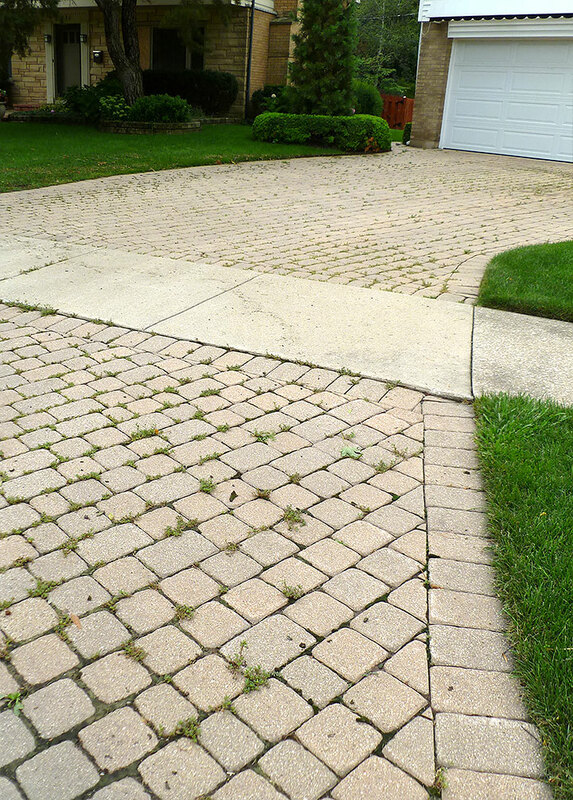 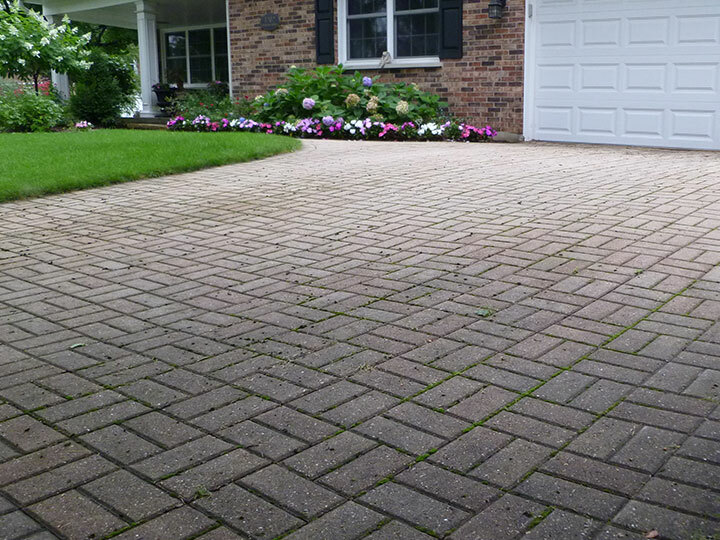 Whether you’re dealing with moss, weeds or years of dirty buildup, our 4-step process is sure to leave your paving stone or concrete surface looking like new.